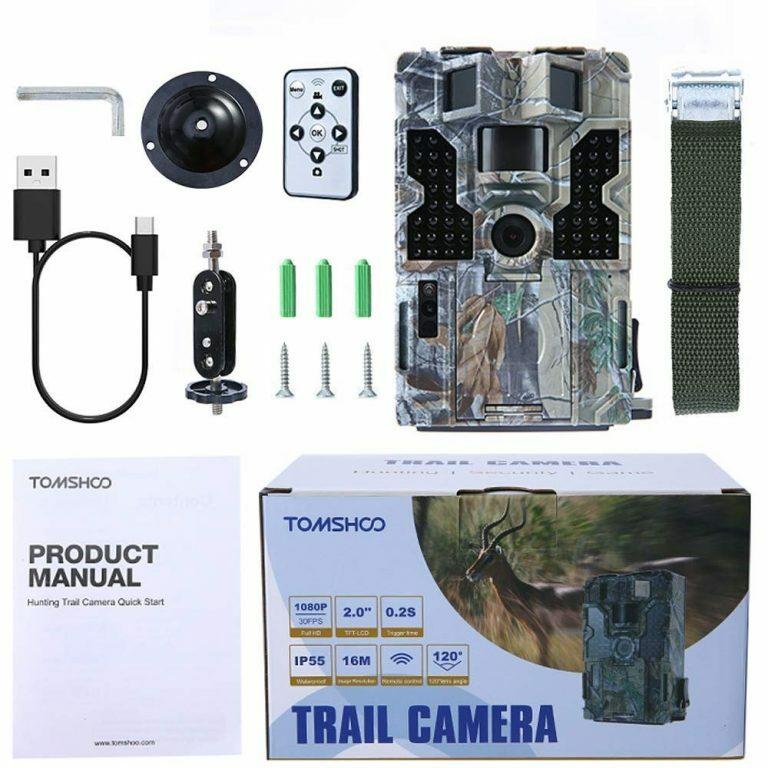 When talking about the Chinese company TOMSHOO, the products that it offers us to enjoy outdoor activities are quite ingenious, since they manage to delight us with spectacular performances that makes us fall in love with more than one of them and, in this opportunity, we are going to talk about the TOMSHOO Hunting Camera, a novelty for lovers of the extreme. As the company has shown with their many products, is able to create items of all needs. On this occasion, we will focus our attention on this camera totally different from any other, so stay with us to know what it offers us. 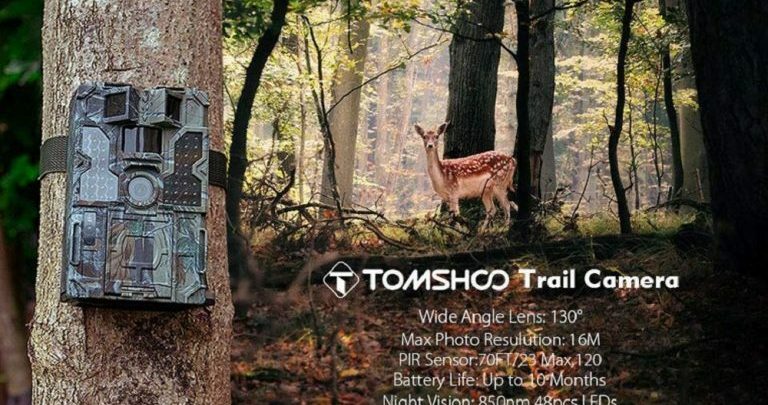 The TOMSHOO Hunting Camera has a rustic design suitable for any occasion since the user will be in open spaces with climate changes and the product will be exposed in nature. 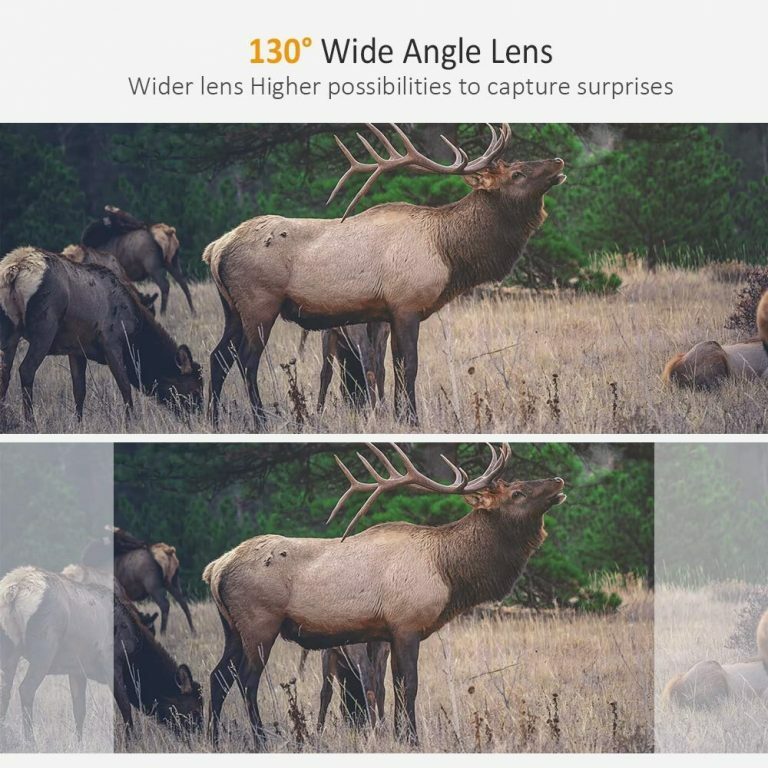 The point of the colors this camera has is to achieve an ideal camouflage to be unnoticed, so it can capture moments that are important and more real. 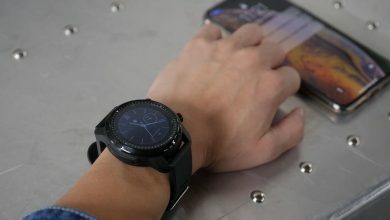 Its construction is an arduous process that mixes high strength materials to give it a robust body capable of withstanding falls or blows, apart from having an IP55 certificate, a necessary plus to carry out this type of activities under any condition, even during a rainy day, being also resistant to bursts of dust. This equipment is defined by having a great capacity with features such as a super-fast firing speed of 0.2 seconds during the day and 0.5 seconds at night, with a maximum distance of up to 23 meters (70ft). 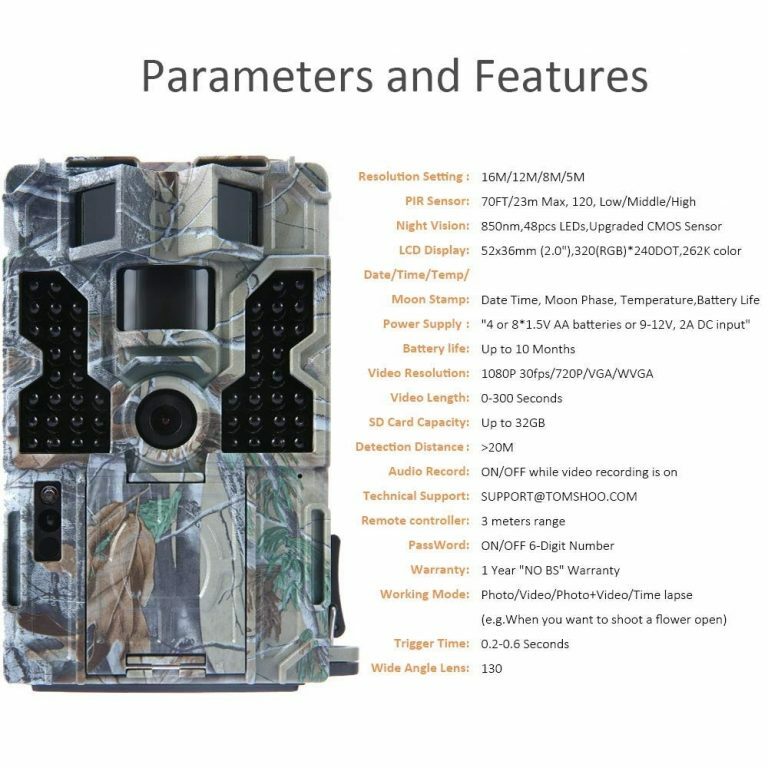 Also, it comes with a resolution of 16 megapixels accompanied by an automatic day and night sensor that will guarantee us full HD images of bright colors at all times and, if we want something more real like a video, this camera can record videos at a high definition of 30fps + 1080p. 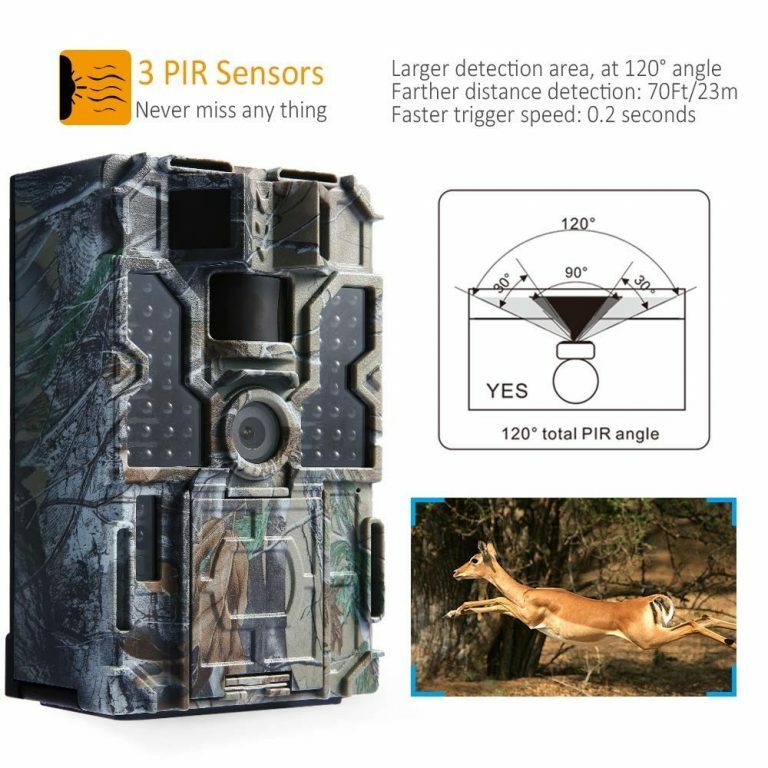 The TOMSHOO Hunting Camera works with a lot of technology to give us vivid and clear effects, such as complete a picture with 3 PIR sensors, which is ideal to immortalize every moment of wildlife at 130° angles. 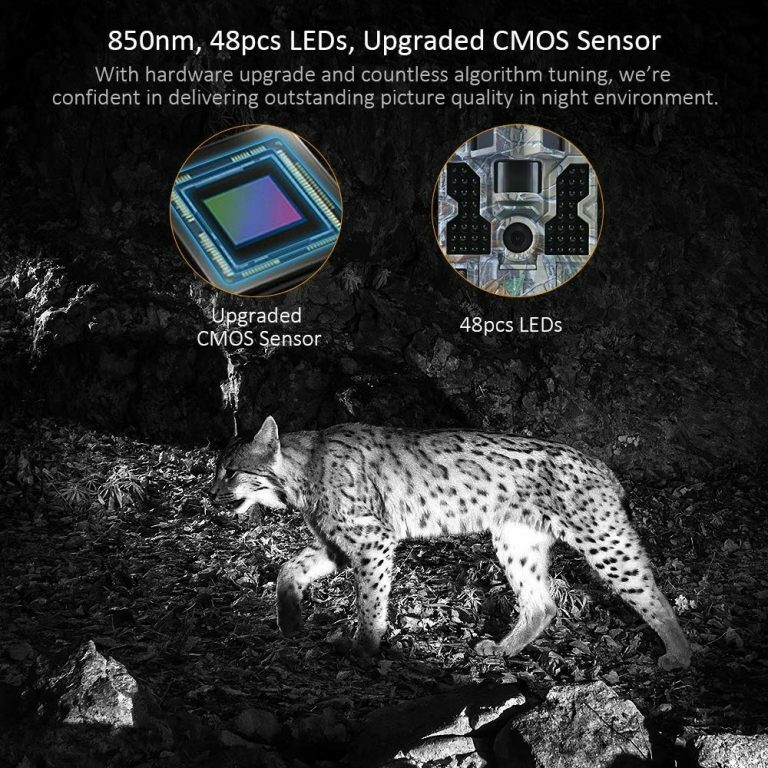 Besides that, it has a time-lapse technology, which together with a 48pcs low brightness LED, will make the experiences clearer. 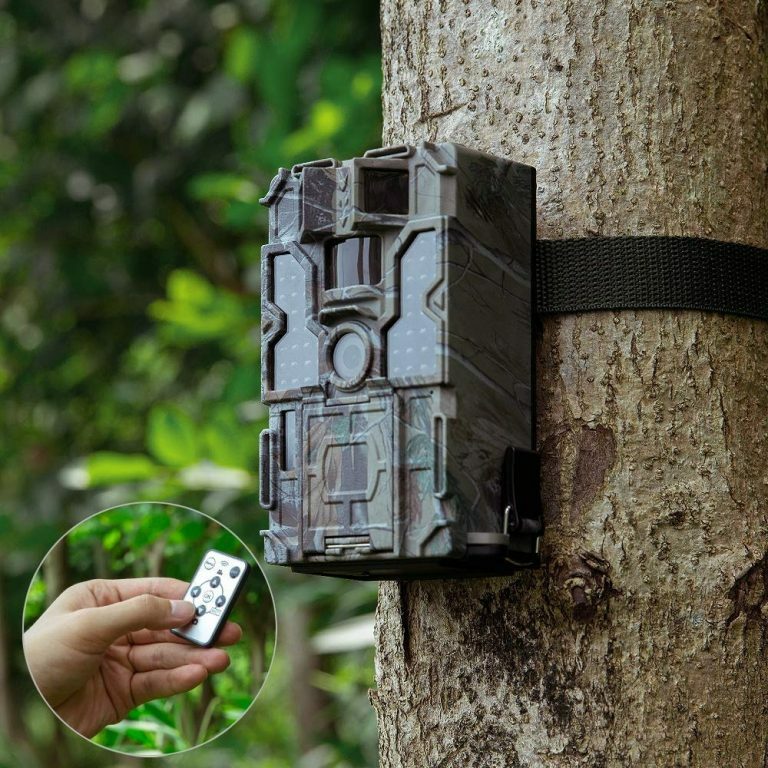 If the idea is to camp or go for a walk at night and discover all the natural beauties, you don’t have to worry about nothing because this device is able of capturing incredibly realistic images, since it is perceptible and has night vision with a system of 48 infrared LEDs, an 850nm infrared flash and an enhanced CMOS sensor that provides a clear view of wildlife at night. 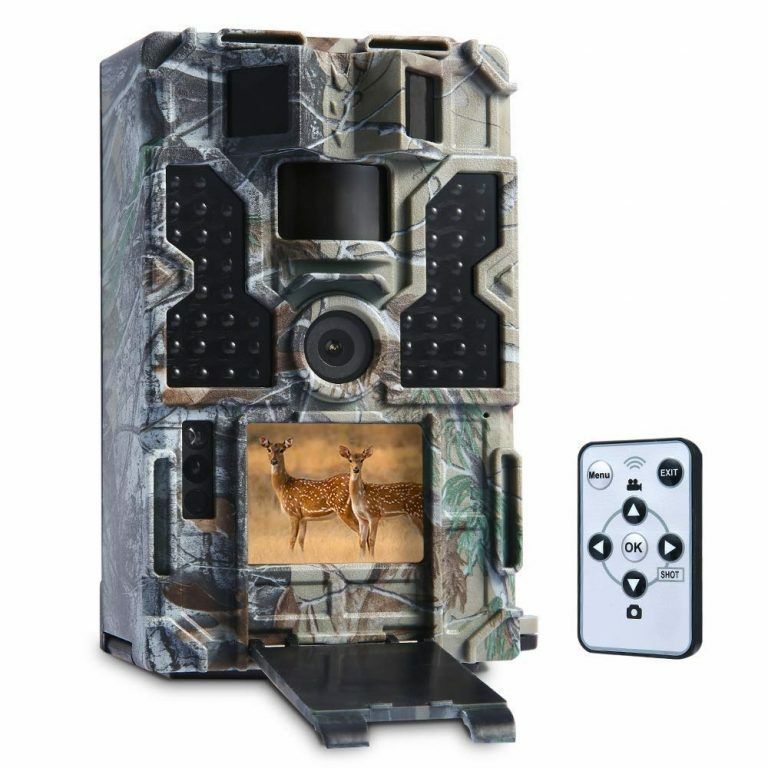 Now, if what you want is to go to sleep but you don’t want to miss anything, you can install your camera in a tree, and depending on what you want to capture, you can adjust it thanks to a base that comes with an adjustment strap, which can be controlled by a remote control. 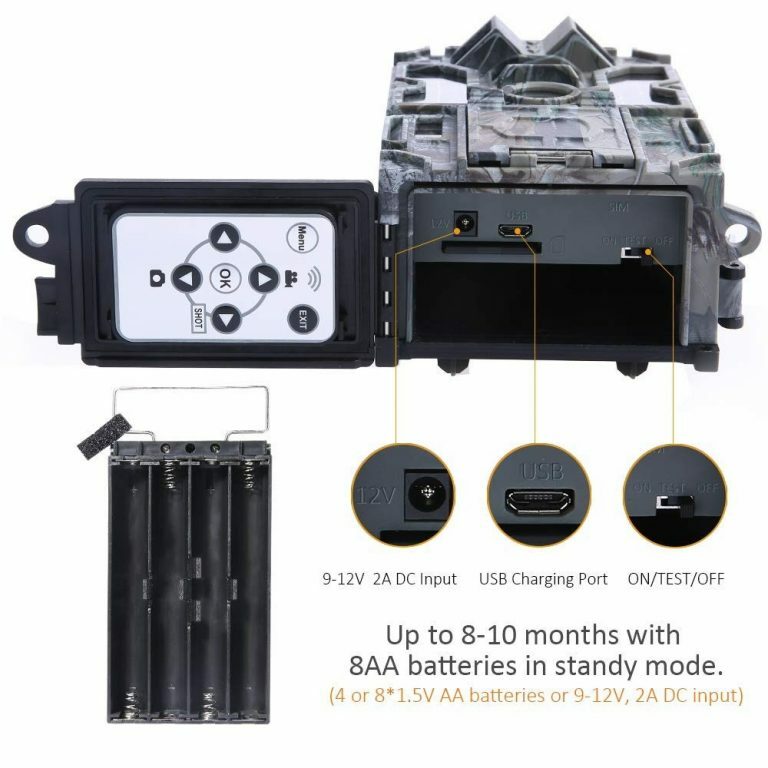 Also, at the base of this camera, we will find the on and off button plus 2 ports: 1 USB port and 1 DC port 9-12V. 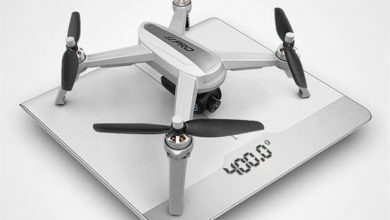 There is also the space for double A batteries, which can last up to 12 months in standby mode. 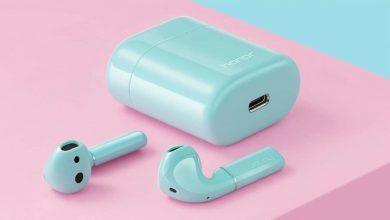 Where you can buy this amazing product? [Flash Deal] Enjoy well-toned muscles thanks to the SHANDONG SD – 400, for only $39.99 (€35.60)!